I’m sure most of you have heard of the Law Of Attraction and probably thought to yourself this doesn’t work, does it? If you are looking for a great course on this subject, check out “The Power Mind” from Ray Higdon. Understanding this particular Law is so critical if you want to take your business and your life to the next level. I know this is all about mindset and some people just don’t want to hear about mindset, but it’s critical to understand this. If you are one of those people who just think mindset training is like voodoo or something, then this isn’t for you. The belief that by focusing on positive or negative thoughts a person brings positive or negative experiences into their life. Have you ever noticed that you are having a bad morning and things are just not going the way you want, and it seems to last the whole day? I believe if you sat down and analyzed your day you would find that you were focusing on those bad things that were happening. When you something great happens and you focus on that things appear to continue to go great the rest of the day. This particular Law is why Attraction Marketing is so very effective. This past weekend I was watching Tony Robbins Netflix video and got one of the best Mindset Tips that I have heard in years and had to pass this on. This event was the first time that Tony Robbins has ever released one of his events to the public. All I can say is if you haven’t watched this multiple time then you are truly missing out! First off I want to share with you the trailer for the movie. I will warn you if you are offended by words then maybe you shouldn’t watch this. Here’s a man that has helped millions and I have seen Praise God so please don’t take his language as anything other than a way to emphasize a point. So what was the epiphany that I had? Just this, when you blame make sure you blame the person for what they have done well also! 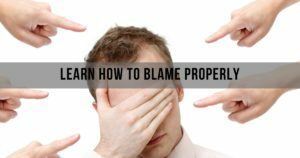 We spend so much time blaming others for the wrong they’ve done and never blame them for the good they have done. I’m not sure why this hit me so hard, but it did. I guess it’s because I’ve just never heard it put that way before. 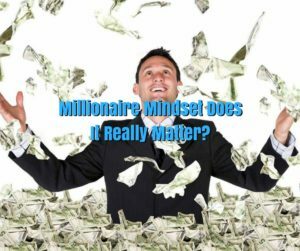 Millionaire Mindset Does It Really Matter? I’m in the process of reading for the third or fourth time T. Harv Eker’s “Secret of the Millionaire Mind” all about Millionaire Mindset. 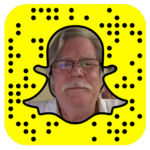 I want to give you the titles of the chapters of T. Harv’s book and a short video to tie it all together. I’m here to tell that I used to think all of this Mindset, “Think and Grow Rich“ mumble jumble was a bunch of malarky. Millionaire Mindset Does It Matter? He starts his book with a chapter on exactly who T. Harv Eker is. From there it’s a bonus chapter, resources, and other additional chapters to give credit and praise. Again if you haven’t read this book, you are missing out. 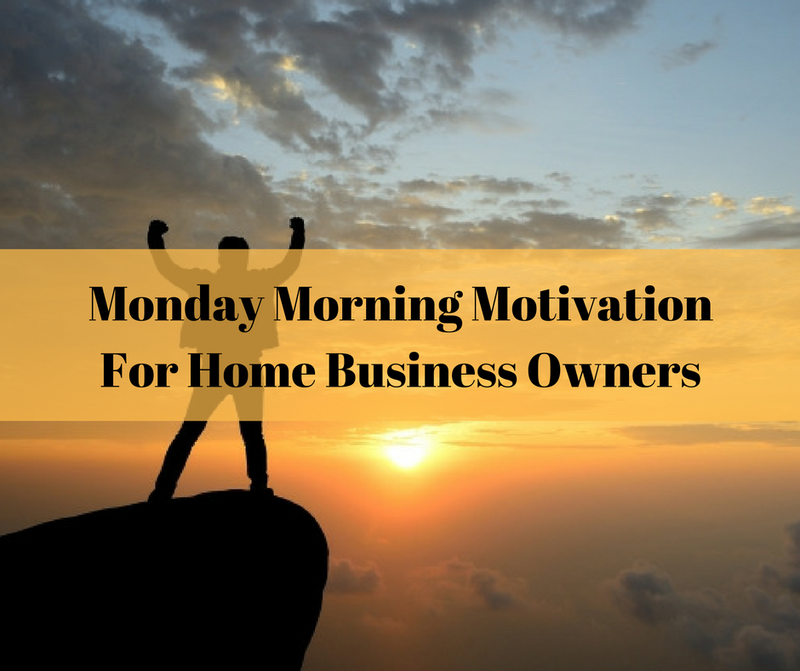 I love how he lays out all about Your Money Blueprint and how that effects how to succeed in your business. Here are some great tidbits from the book. When the subconscious mind must choose between deeply rooted emotions and logic, emotions will almost always win! 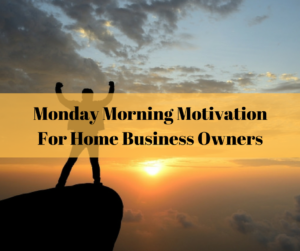 If your motivation for acquiring money or success comes from a nonsupportive root such as fear, anger, or the need to “prove” yourself, your money will never bring you happiness. AWARENESS: Consider the ways of being and habits each of your parents had around money and wealth. Write down how you may be identical or opposite to either of them. UNDERSTANDING: Write down the effect this modeling has had on your financial life. DISASSOCIATION: Can you see this way of being is only what you learned and isn’t you? Can you see you have a choice in the present moment to be different? These are just a few of the many nuggets that are in his book. I could go on for hours on the value of having the Millionaire Mindset, but just read the book! I go into some more detail in the video below and here are some other posts that may help. Mindset: How Do You Handle Stress? 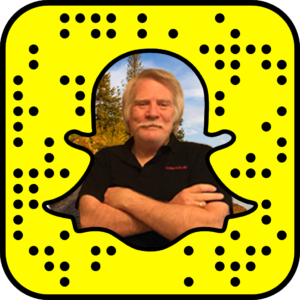 VIDEO: Millionaire Mindset Does It Really Matter? 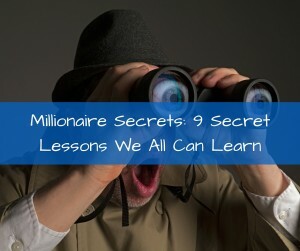 Here are 9 amazing lessons that we can learn through these Millionaire Secrets. You will be amazed how down to earth and practical these are. If you haven’t read T. Harv Eker’s book Secrets of the Millionaire Mind you are really missing out. It’s one of the best books on the mindset that I have ever read. 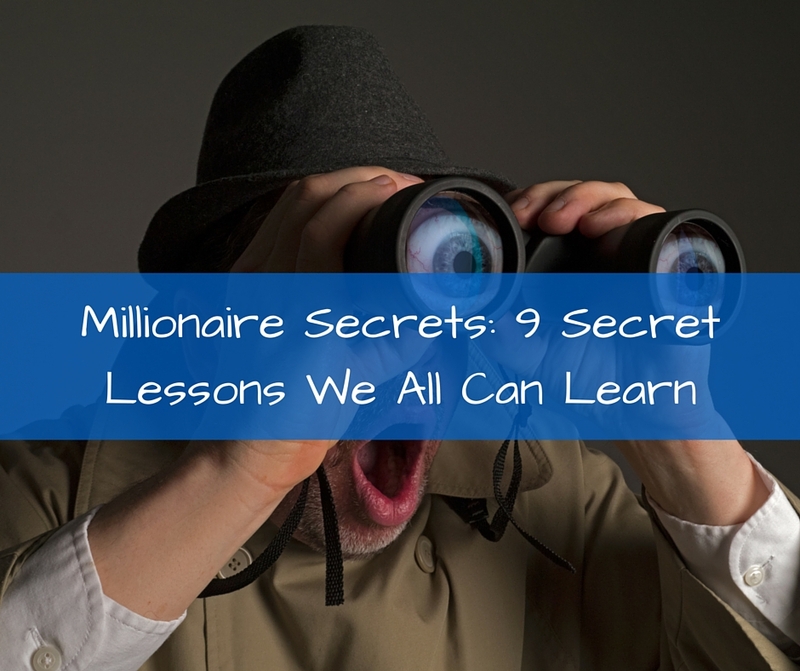 If you really want to be a millionaire and change your family legacy forever then you should learn these lessons. Money in itself won’t make you happy. Get a mentor so you can get growing. Two (or three or four) income sources are better than one. Hate the Gym? Well, learn to hate it a little less. As you can see these 9 lessons are very easy and yet profound. In the video below I will go into a bit more details on each of these lessons and here are some other resources that may help you. 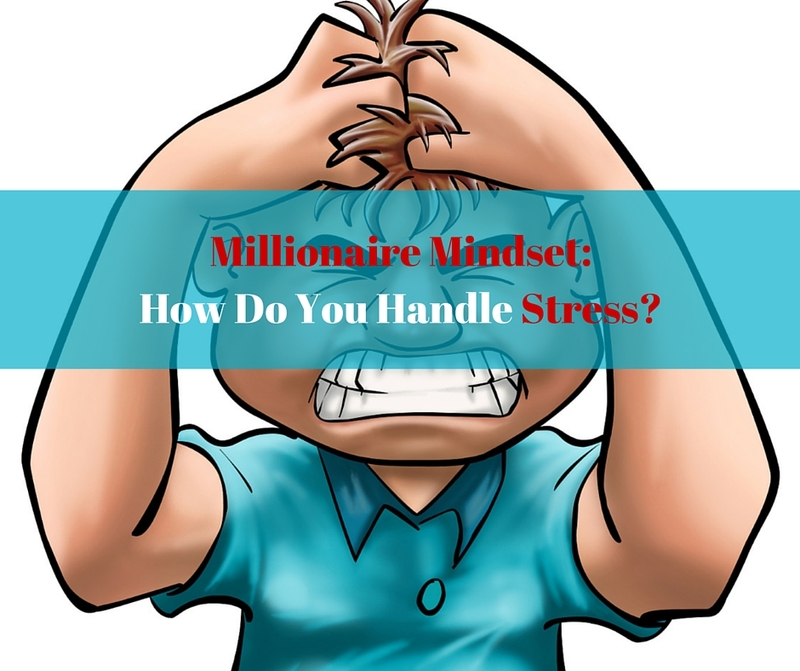 Millionaire Mindset: How Do You Handle Stress? You Can Choose To Be A Millionaire NOW! One thing that I have found when it comes to having a Millionaire Mindset is how you handle stress in your life and business. 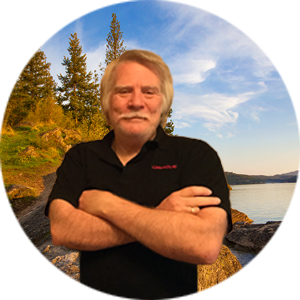 I can tell you for me learning how to handle stress in my life and my business has been critical. If you are someone who breaks at every strong wind of adversity you will never make it when it comes to Network Marketing. One of the things that we learn early on in life is how to handle stress. We are taught as babies that when we are hungry and stressed we cry and someone will meet our needs and relieve that stress. Unfortunately, when we get older some people turn to other things to handle their stress that can end up being their downfall. How we handle stress in our lives and in our business will determine our success. I wanted to share this video below that illustrates how stress in nature is deal with or pushed through. Once you understand that you are going to go through tough times, that’s just a given, you can start working on how you push through and what you can learn. Stress, challenges, hard times and road blocks are all a part of the growing process. We all need to learn how to bend with the wind and not break! I heard someone say once that the only path to the other side of your stress and challenges are STRAIGHT THROUGH THE MIDDLE! 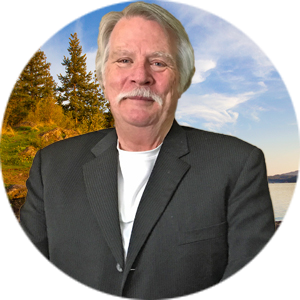 Here’s another Great Millionaire Mindest Video that should inspire you! The only thing I can tell you today is that it won’t be easy in life and in business, but it will be worth it! 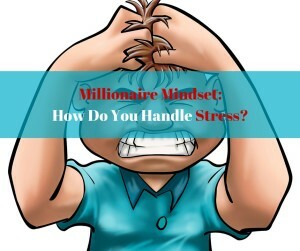 VIDEO: Millionaire Mindset: How Do You Handle Stress? Here are some more post on Mindset and Overcoming. Mindset: Are You A Hunter Or A Fisherman?